When you pick up a newspaper, turn on the television or log in to a social networking site, you must have seen quite a few negative news about e-cigarettes that have a very negative impact on e-cigarettes. Earlier, we introduced some of the lies spread about e-cigarettes to you, but what should you do to refute these lies? What follows is the result of some of the most common controversial topics in the use of e-cigarettes. Each topic is accompanied by relevant research and a strong rebuttal. Igor Burstyn, a toxicology expert at Drexel University, after the study concluded that there is no risk of secondhand steam smoke, a study conducted by Consumer Smoke Free Alternatives Association (CASAA) Users funded to complete. Several studies have found that the use of electronic cigarettes does not adversely affect the lungs. Most impressive is the research done by Dr. Polosa, in patients with smoking asthma, when they use electronic cigarettes instead of or to reduce the amount of smoking, the patient's lung function has significantly improved. Dr. Polosa writes: "E-cigarettes may help smokers with asthma quit smoking or reduce smoking, thereby reducing the adverse effects of smoking on asthma." The positive results from using electronic cigarettes led us to make the hypothesis that electronics Tobacco products have some value in helping those who smoke to stop smoking or reduce the risk of cigarettes. " Nicotine is less addictive than other non-specialist medicines such as heroin or cocaine. Many studies have raised the point about nicotine addiction. French expert Dr. Etter found that smoking is more addictive than nicotine. 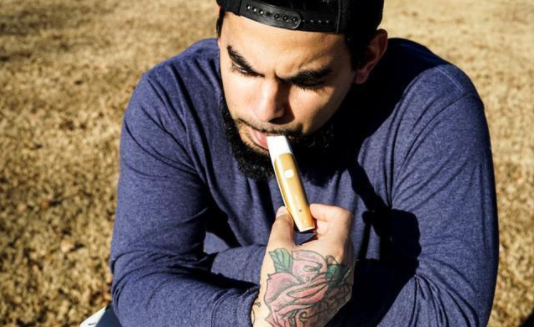 Etter and Eissenberg said: "Some e-cigarette users will have nicotine-based e-cigarettes ever since but these products are far less addictive than cigarettes, which may be as addictive as or even more addictive to nicotine chewing gum low." After the New England Journal of Medicine claimed that electronic cigarette products contain high levels of formaldehyde, Dr. Farsalinos conducted experiments demonstrating that high concentrations of formaldehyde are only generated when the nebulizer is overheated and has severe dry-burning. Scientists explain: "E-cigarettes only produce high levels of formaldehyde when dry, and when the e-cigarettes are overheated, the e-cigarettes have a strong discomfort that the user refuses to use." Under normal conditions, aldehydes Emissions are small, even under the latest high-power equipment. " Each of our e-cigarette players will hear such a daunting statement that the sweetener and fruit flavored oils are for children. I believe every person who has experienced smoking cessation will have the experience of replacing cigarettes with other flavors of food. "In the US customer base where smoking cessation is used, longer electronic cigarettes use the new device and using non-tobacco / peppermint flavored cigarettes appears to be associated with higher smoking cessation rates," the authors write. Almost every week there is a study on the vapor of electronic cigarettes. Many studies, including the study by Dr. Goniewicz, have shown that the toxins in e-cigarette smoke are much lower than toxins in cigarette smoke. The author writes: "Nicotine exposure remains unchanged when cigarettes are switched to e-cigarettes, while other carcinogens and harmful substances are substantially reduced." There are a number of spam studies claiming that e-cigarettes will relapse users who have already quit, and some top experts from the United Kingdom have proved this error. They also said that e-cigarette users have less relapsing power than other quit-smoking methods. "The user who wants to get rid of the cigarette without professional support will have a more lasting quitting effect than the user who uses the NRT smoking product. The most ugly statement about how electronic cigarettes lead people to use cigarettes is that we can find that any research that has published relevant arguments has problems with the research methods or that the sample size of the study is minimal. Respected tobacco researchers did not find that electronic cigarettes led people to use cigarettes, and even they asked their colleagues to set up areas for electronic cigarettes to prevent cigarettes. 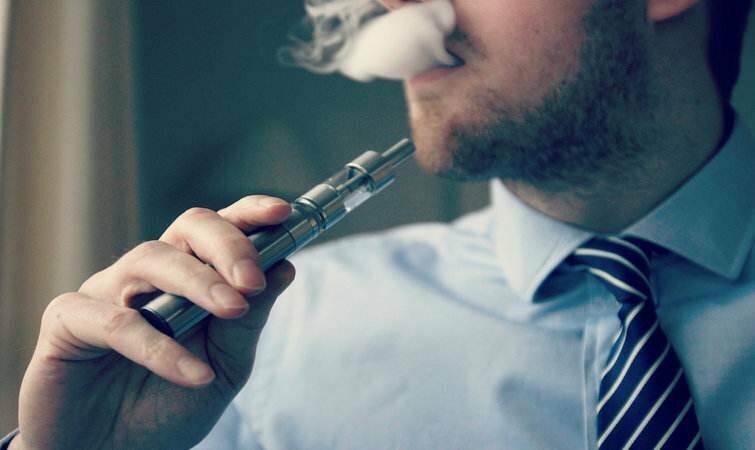 Kozlowski and Warner said: "Although there are related arguments for both arguments, we now come to the conclusion that it is unlikely that adolescents using e-cigarettes will increase the likelihood of future smoking.Perhaps, in the future, Electronic cigarettes have a place in modern tobacco control. " According to a series of studies - available in a wide range of research cases we can find that smokers will profit from the use of electronic cigarettes. Farsalinos and Polosa added: "Currently available evidence suggests that e-cigarettes are less harmful alternatives to cigarettes and that smokers are expected to see a marked improvement in their health when they switch to e-cigarettes."